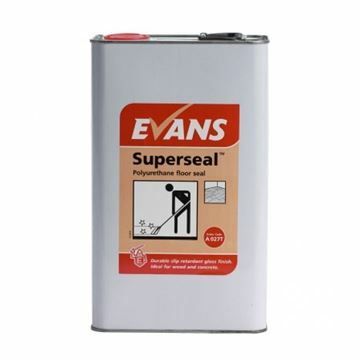 Easy to use - no burnishing required. Maximum scuff resistance. Low maintenance requirement. Dries to a wet look gloss. 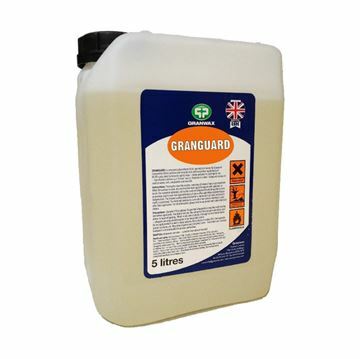 Protects and prolongs the life of flooring materials. 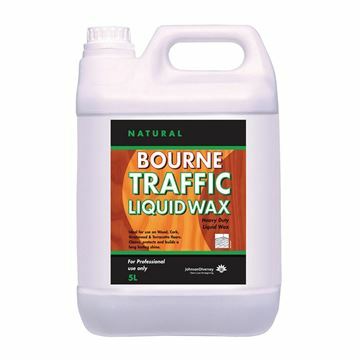 Bourne Traffic Liquid Wax is a solvent based wax floor polish for a traditional maintenance on wood floors. 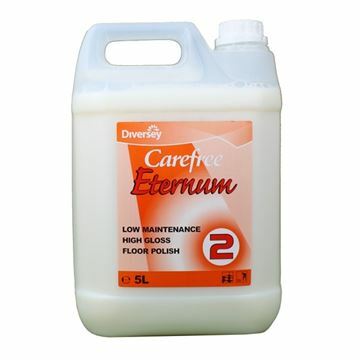 This Carefree Emulsion floor polish has been formulated to give a long lasting high gloss finish to floor surfaces. 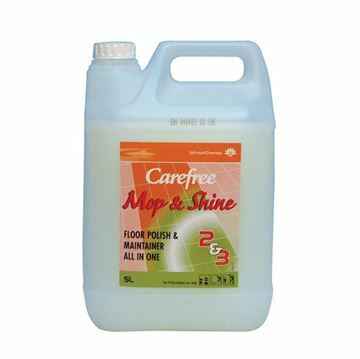 It is an easy to use product that can be applied using a clean mop or a polish applicator. Low maintenance, high gloss floor polish. Floor polisher and maintainer in one. 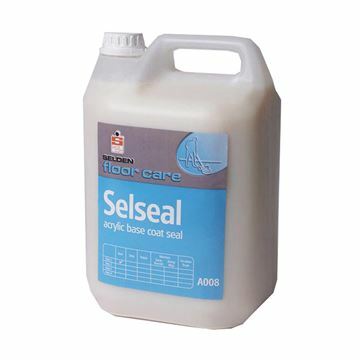 Oleo Resinous based floor seal for use on internal wood, cork and concrete. Dries to a very durable, high gloss finish. 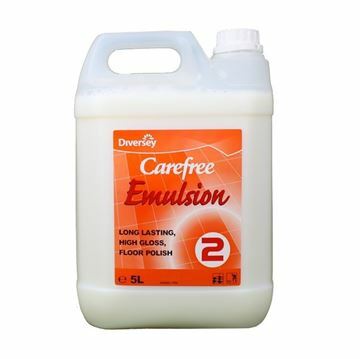 Application for all linoleum, P.V.C., rubber, terrazzo and thermoplastic floors.